CLOSEOUTS. 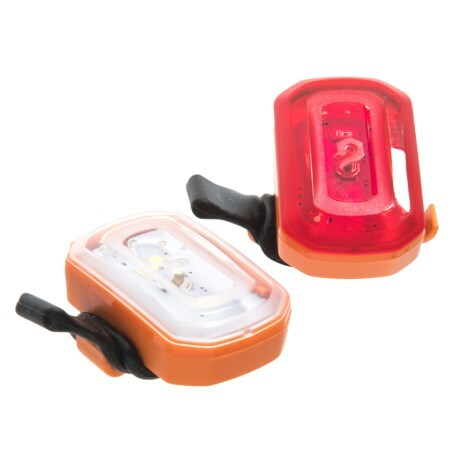 Serious bike commuters and after-hours riders can take care of their visibility needs with this Blackburn Click USB bike light set, chargeable through a USB port on your computer. Available Colors: ORANGE, RED.